If you think Pennsylvania’s focus on nurturing tech startups arrived with millennials and the ready availability of espresso beverages, you’re wrong. In fact, the statewide Ben Franklin Technology Partners (BFTP) economic development program has been supporting innovative upstarts — and established companies — since 1983, making it one of the oldest such initiatives in the country. With regional headquarters in the Lehigh Valley, Philadelphia, Pittsburgh and State College, BFTP provides access to capital, business expertise and other resources. Its track record is mighty, having boosted the state’s economy by billions of dollars, generated hundreds of millions in tax revenue, created tens of thousands of jobs, and helped transition Pennsylvania from Rust Belt to High Tech. BFTP’s incubator services are fundamental to growing the tech sector, and Don McCandless has seen their value from both sides. Until just this month, he served as director of BFTP’s [email protected] program. Now McCandless has joined a startup as CEO. Keystone Edge chatted with four startups that are flourishing within BFTP’s network, hearing about their plans and why incubation matters. ConidioTec has created a powerful weapon against bedbugs, Forest Devices seeks to save lives by diagnosing stroke before the hospital, Lia is disrupting the pregnancy test market with a device that is discreet and flushable, and Activate Venture Partners — housed in the brand new Ben Franklin TechVentures West Wing in Bethlehem — invests in promising companies. 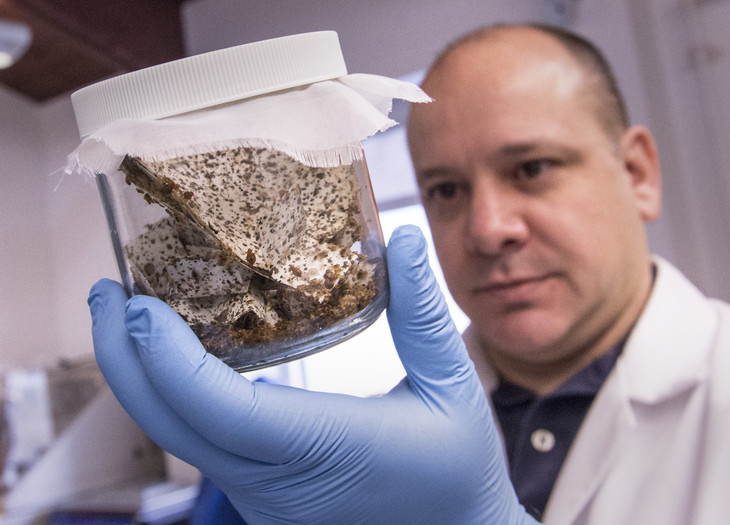 ConidioTec is a State College company whose product Aprehend — a nontoxic, biopesticide for fighting bedbugs — has been approved by the EPA and is about to launch commercially. The new CEO is the aforementioned Don McCandless. 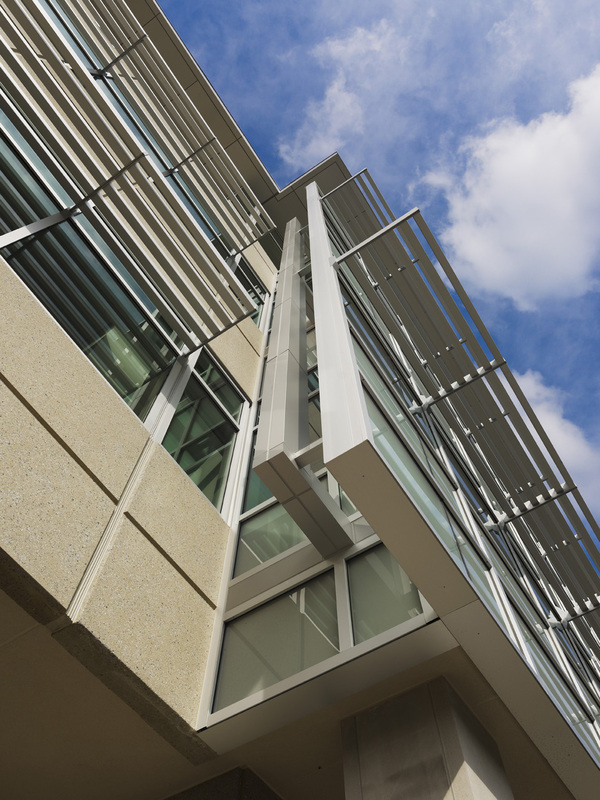 Keystone Edge: Tell us about ConidioTec. CEO Don McCandless: ConidioTec was formed after [its founders] participated in the fall 2013 TechCelerator program. Nina Jenkins and Giovani Bellicanta continued to meet regularly with support staff from Ben Franklin Technology Partners of Central and Northern PA (BFTP-CNP) for financial statement assistance, QuickBooks help, as well as strategy and planning as they prepared for their EPA dossier submission. ConidioTec also pitched Ben Franklin for funding in the summer of 2016 and was awarded an investment to assist with commercialization and market development. Nina also acted as a guest speaker for several subsequent TechCelerator classes, sharing her lessons learned about the often-circuitous path towards the market release of a regulated product. We received our EPA registration in April 2017 and anticipate regulatory approval in another 22 states by November. For all other states, we anticipate regulatory approval early in 2018. Our commercial launch is scheduled to coincide with a national tradeshow, PestWorld 2017, being held in Baltimore at the end of October. I am joining the company as CEO [this month]. We’ve had a strong working relationship since [ConidioTec] came thru the TechCelerator program. Once EPA registration was achieved in April and successful field trials started in the summer, we talked about pairing Nina and Giovani’s technical and operations expertise with my business background and seeing what we could do as a team. Bedbugs continue to be a growing problem, not only in the U.S., but abroad. In 2016 pest controllers saw a 74 percent increase in the number of bedbug-related jobs they were called to. There was [approximately] $600 million spent on professional bedbug treatments and services, which was $100 million more than the previous year. So the need for treatment products like Aprehend continues to grow. 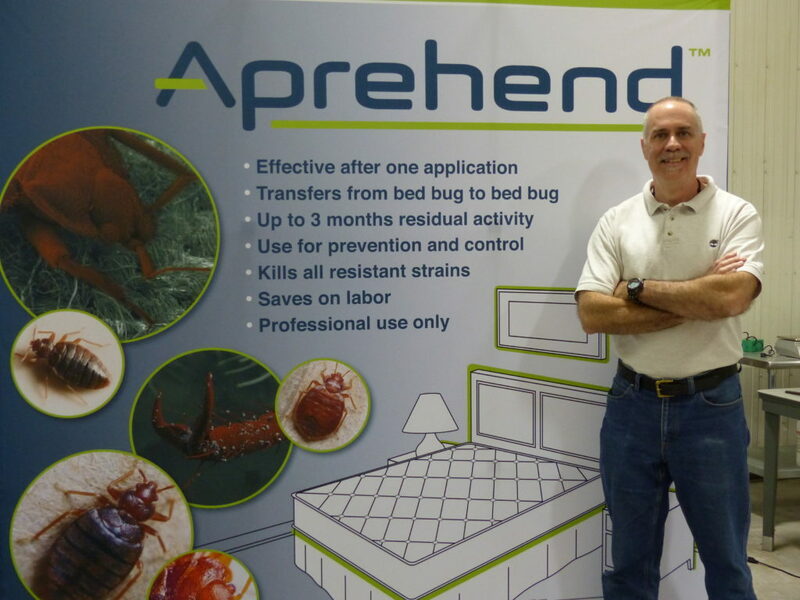 Don McCandless, the new CEO, showcases ConidioTec’s technology to combat bedbugs. What are your longterm goals? Right now it’s hard to see much further than our fourth-quarter launch! Soon after, we will start to pursue international approvals and subsequent sales thru partner channels in those markets. We will add employees as our manufacturing and customer service needs grow. We anticipate hitting $1 million in annual revenue in year two. Additional products are under development for ticks in lawns and gardens, and house flies in animal production. How important have BFTP incubation services been to ConidioTec? What aspect has been most valuable? There are so many potential routes to commercialization — we really were not sure if we should license our technology, set up a partnership with an established company, or go it alone. The TechCelerator program enabled us to analyze those different business models and determine the best route for our situation. Having access to the facilities and resources available through Penn State and the incubation services made it possible for us to establish ConidioTec without taking any significant external investment. Pittsburgh-based Forest Devices has created AlphaStroke, an early detection device used to triage stroke patients to the right level of care. The startup came to the attention of Innovation Works (IW), the Ben Franklin Technology Partner of Southwestern PA, through its annual AlphaLab Gear Hardware Cup competition. 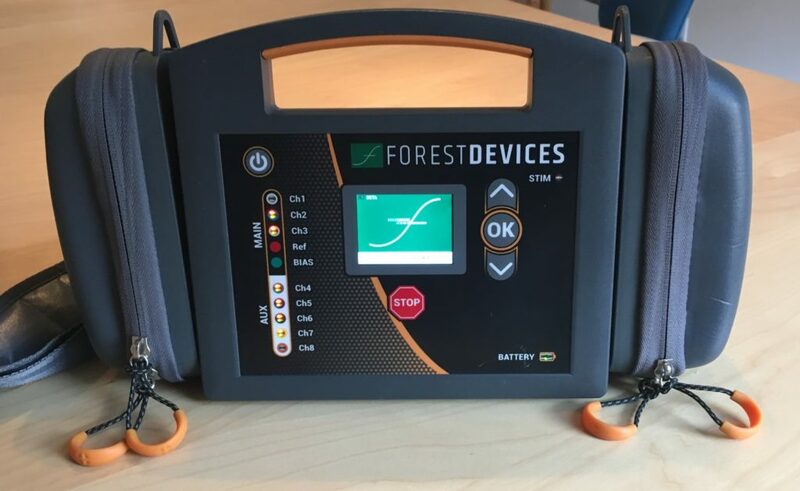 Forest Devices has since graduated from the AlphaLab Gear hardware accelerator and been awarded IW seed funding. KE: Tell us about Forest Devices. Co-founder and CEO Matt Kesinger: As a former EMT, I am familiar with the shortcomings of how we identify strokes in the pre-hospital setting. I remember receiving a call to an elderly woman’s home. She had suddenly become weak and confused. When she arrived at the hospital, she had a CT scan and it was determined that she had had a stroke. From there, she had to be transported, by helicopter, to the nearest stroke hospital. That delayed treatment by two hours, which in stroke can be the difference between full recovery and permanent disability. [Later] I enrolled in the University of Pittsburgh School of Medicine. There I conducted and published research on the difficulties of pre-hospital providers diagnosing stroke. This work led me found Forest Devices in 2015, along with Dan Willis and Steve Morrow, with the goal of developing a device that could rapidly identify stroke in the pre-hospital setting. We built the first-generation device entirely in-house. It was successful in the first clinical trial. If we are able to continue on our current development path, we will achieve commercialization in 2020. Our vision is to see every ambulance equipped with the means to identify stroke. Other longterm goals include expansion into secondary markets like clinics and urgent care markets. How important have BFTP incubation services been to Forest Devices? What aspect has been most valuable? Innovation Works has been our largest investor, making up nearly a third of the investments we have taken to date. The State of Pennsylvania, through both IW and the Pittsburgh Life Science Greenhouse, has invested about half of all the funds we have raised. In Pittsburgh, there is great infrastructure for the earliest stage companies. We are raising the next round of funding right now. When we have received term sheets or other opportunities that we have no experience with, IW is always there to put resources in front of us. This usually means people who have been where we are. 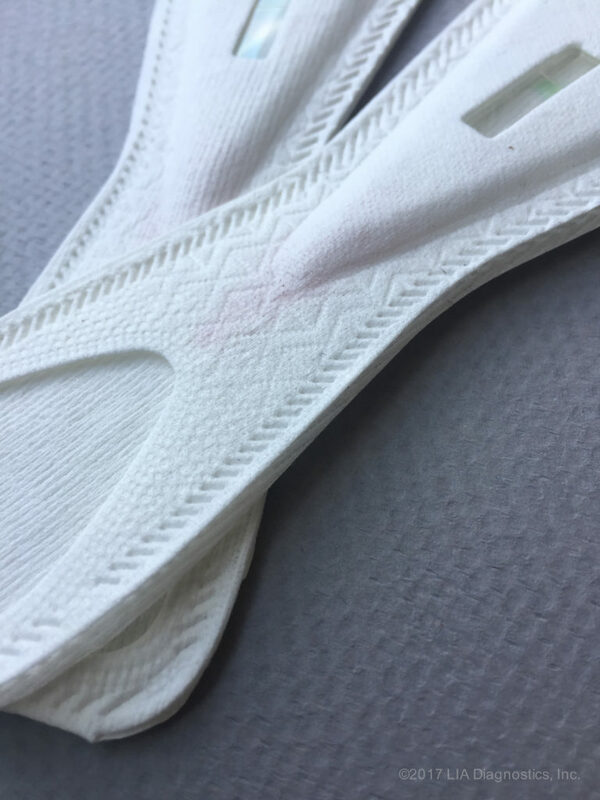 Philadelphia startup Lia Diagnostics is developing a flushable, bio-degradable pregnancy test made of paper, not plastic. The company has received investment from Ben Franklin Technology Partners of Southeastern Pennsylvania (BFTP/SEP). KE: Tell us about Lia. 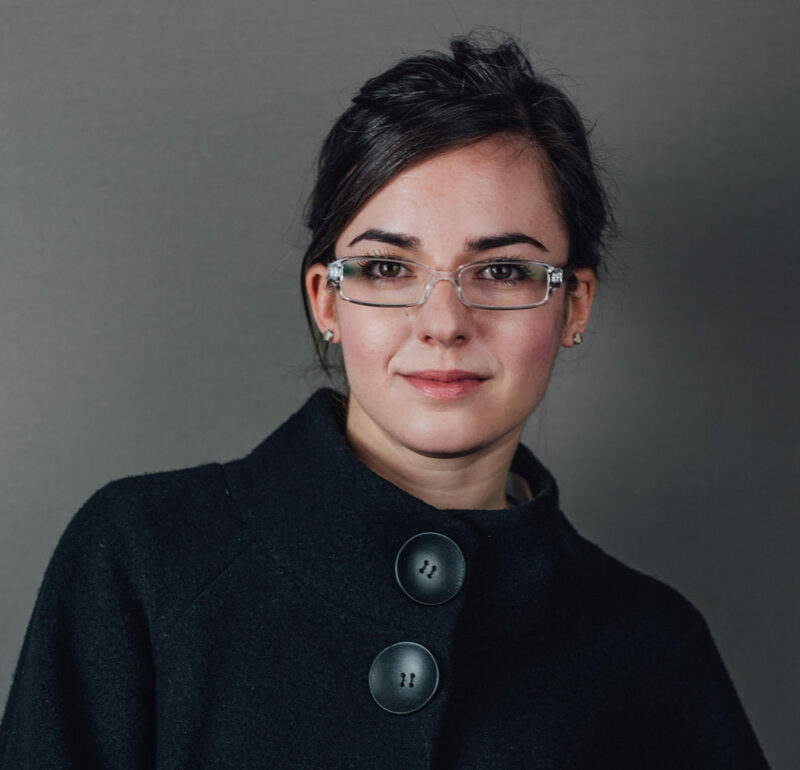 Co-founder and CEO Bethany Edwards: The idea and early research for Lia began while I was obtaining my Masters of Integrated Product Design (IPD) from the University of Pennsylvania. My co-founder Anna Simpson and I developed the technology alongside an amazing chemist. The push beyond academia was propelled by winning Temple University’s Innovative Idea Competition. In 2015, upon acceptance into DreamIt Ventures [a local accelerator], we founded the company. I spent the majority of 2015 entering every business plan competition and pitch contest I could find. 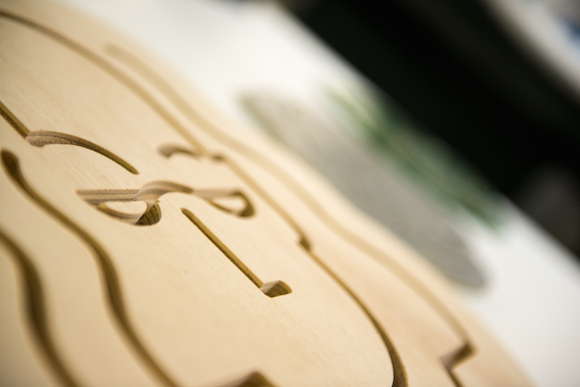 Those cobbled-together winnings were enough to accomplish an early prototype, allowing us to raise additional funding. We are in the process of commercializing our product. We have manufactured devices in the past, but while awaiting [FDA] clearance, we are not currently manufacturing. How did you identify this market need? We spoke with lots of women. We listened, without judgment, to their stories and experiences. Everything from hiding pregnancy tests in the trash, to taking them in public or office restrooms, to the slew of plastic tests cluttering their bathroom trashcans reminding them of their struggle to conceive. Emotions ranging from disappointment to fear to shame to joy. The point here: Pregnancy (and pregnancy testing) has more than one story. And there should be a test that considers the intricacies of such a life-altering, private and personal experience. We also noticed a 30-year gap of innovation in the category and wanted to do something about it. And we knew it was important for the solution to not only be good for women, but good for the planet, too. Our longterm goal is to modernize and humanize the women’s reproductive health and wellness category with products that deliver and delight. By starting with the pregnancy test, we’re tackling this head on. How important have BFTP incubation services been to Lia? What aspect has been most valuable? We have taken full advantage of BFTP’s funding pipeline. Starting with two $5,000 FabNet grants [for rapid prototyping and fabrication using advanced manufacturing techniques] and later receiving a larger investment from BFTP/SEP. BFTP’s services allow motivated entrepreneurs with innovative ideas to bring their inventions to life. Their funding provides founders who are not personally wealthy the opportunity to achieve. This is crucial to our communities and our country. Activate Venture Partners is a resident company at the newly-expanded TechVentures, Ben Franklin Technology Partners of Northeastern Pennsylvania (BFTP/NEP)’s Bethlehem incubator. The West Wing, a 20,000-square-foot addition that opened on October 19, houses state-of-the-art offices and meeting spaces, and will support the creation of dozens of tech-based jobs. It’s the perfect place for Activate, an early-stage, venture capital firm for high-growth companies. Keystone Edge: Tell us about Activate. Co-founder and Managing Partner Glen Bressner: Activate Venture Partners effectively represents the continuation of the NEPA Venture Funds that started in Bethlehem in 1985. BFTP/NEP is among several institutional investors that have invested in all six venture funds that I have been involved with, representing over $300 million in combined capital. So while Activate is a new name, it represents a continuation of three decades of experience and success. Activate Venture Partners (the actual fund name is Activate Ventures II) had an initial closing of $50 million on March 31, 2017. We still have time to raise additional capital. What is the advantage to Activate of being physically present at TechVentures? It provides Activate with a chance to see some opportunities firsthand as well as mentor entrepreneurs who seek our guidance. It’s a win for all. The collection of well-vetted entrepreneurs at TechVentures creates a high-energy environment of shared information and encouragement. There is a great opportunity for cross-pollination between us as experienced investors and entrepreneurs seeking follow-on investments. We are available to meet with TechVentures incubator companies to provide advice on capital raising. Our own investing is very selective — we invest in a very small number of businesses in any given year. Are there any particular success stories that you would highlight? Quantum Epitaxial Designs [now known as IQE plc] was incubated at what is now Ben Franklin TechVentures. The founder was based in New Jersey and was attracted to [the Lehigh Valley] because of the multitude of services that were offered. The company was able to start up very capitally efficient operations in the incubator and then moved to a sizable manufacturing facility in South Bethlehem. Along with ComputerAid [in Allentown,] IQE is one of the most successful companies started at TechVentures. Today, its revenues are approximately half-a-billion dollars and its market value is approximately $1 billion. Had it not been for TechVentures, we would not have had the opportunity to invest in IQE. What is the value to young companies who participate at TechVentures and other legs of the BFTP incubation network? Ben Franklin TechVentures is an incredible facility and has been recognized twice as best incubator in the world by the International Business Innovation Association. 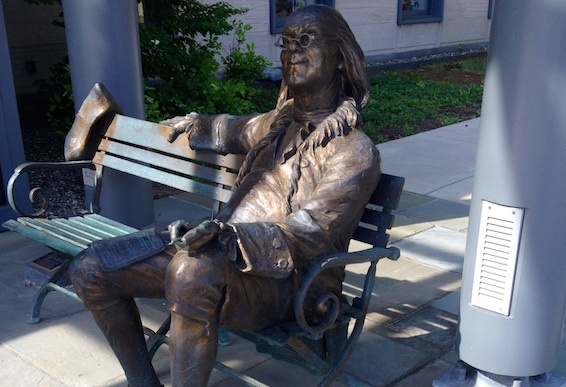 There are reasons why Ben Franklin’s incubator was selected. 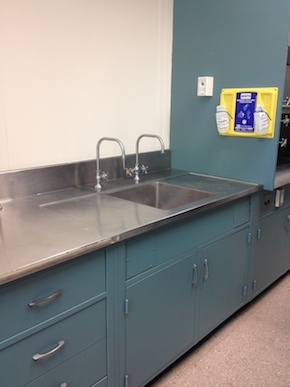 It offers wet lab space, which is very expensive to build and therefore hard to find. Wet labs are key in sectors like life sciences and electronics, which are both promising categories in Activate’s portfolio. 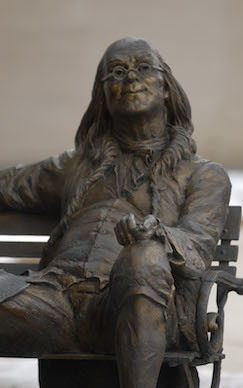 Also, the Ben Franklin staff is very good at what they do. There is a long learning curve in investing in early-stage firms and providing the support they need to increase their chances of success.